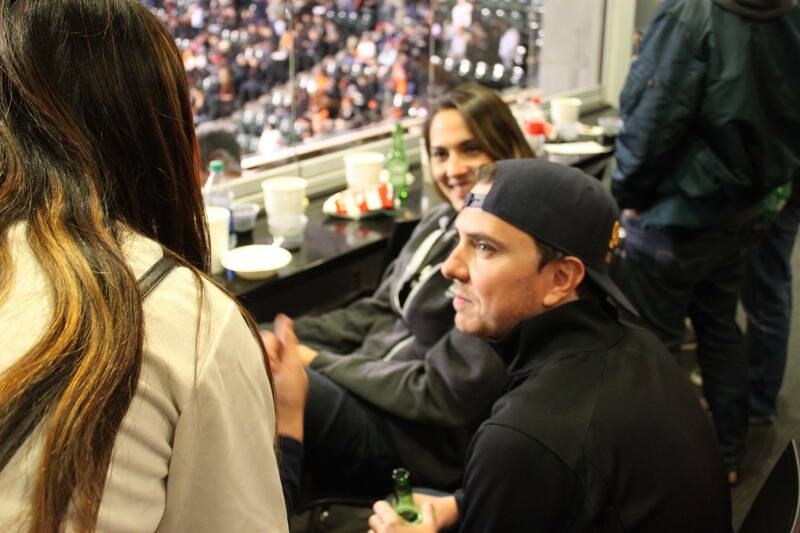 San Francisco Giants vs Colorado Rockies with Remerge! 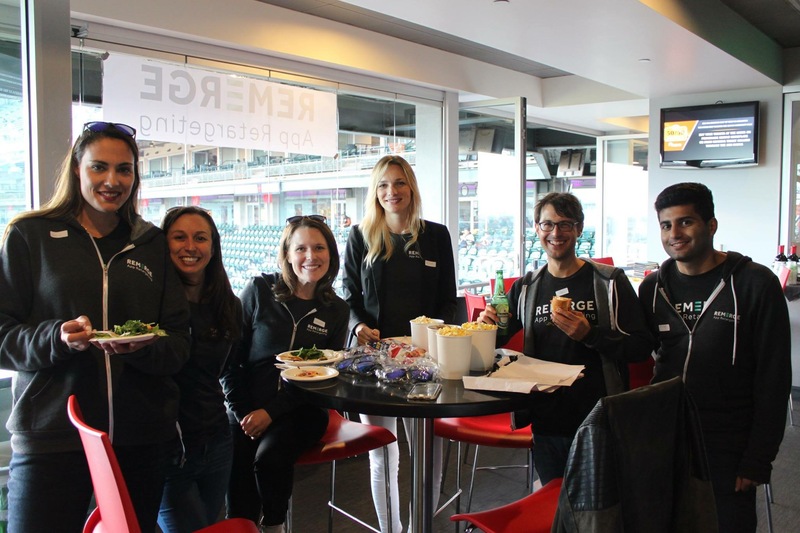 Leading mobile marketers in the Bay Area came together last week for some baseball fun at the AT&T Park, Remerge’s first event in the US. It was an evening of intimate networking and knowledge exchange between friends and partners amongst gaming, travel, entertainment, and retail marketers, from companies including MZ, CBS and EA. Thank you to all who joined us for making it a special evening! We look forward to seeing you at our next event soon. Like us on Facebook, and check out the rest of the photos here.